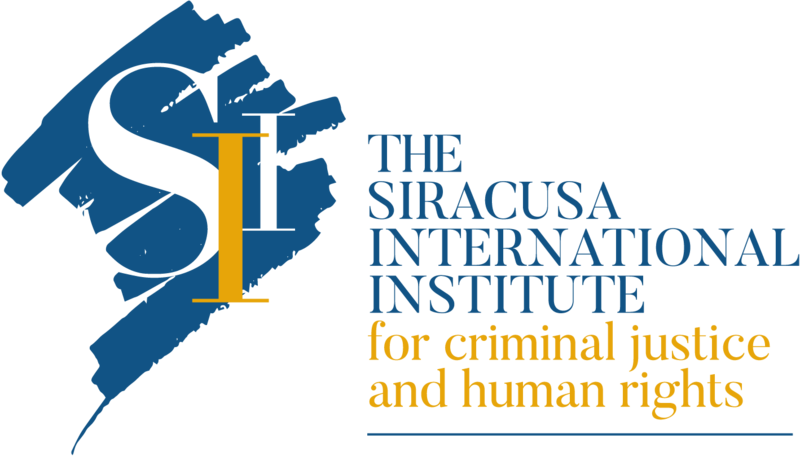 The Siracusa Institute’s International Defence Counsel Training Programme, a globally oriented training programme specifically designed for international defence lawyers, in-house counsel and jurists dealing with cases related to international crimes before national and international jurisdictions, officially started at the Siracusa Institute headquarters on May 15th. The first Course, which runs until Friday 19th, is on Fundamentals on Defence Rights Before International Courts. 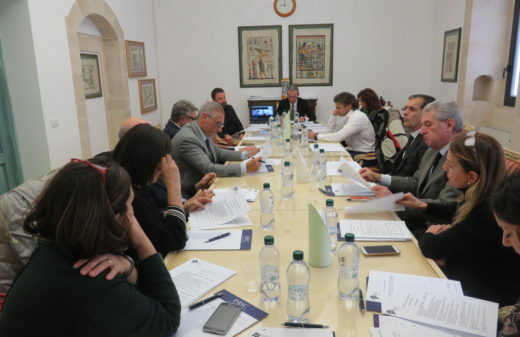 Mr. Jean François Thony, President of the Siracusa Institute and Prosecutor General of the Court of Appeals of the Alsace Region, coordinated the working sessions together with Mr. Andrea Chmieli?ski Bigazzi, Programme Director. 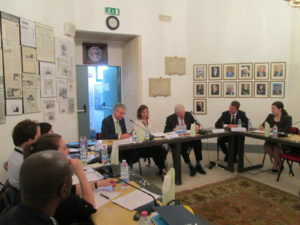 The Course is conducted by international experts and including Mr. Jean-Paul Costa, former President of the European Courts of Human Rights, Ms. Christine Van Den Wingaert, Judge at the International Criminal Court, Ms. Julie Goffin, Human Rights and Protection of Lawyers’ Coordinator at the Union Internationale des Avocats (UIA) and Mr. Andrea Saccucci, Associate Professor of International Law at the Second University of Naples. 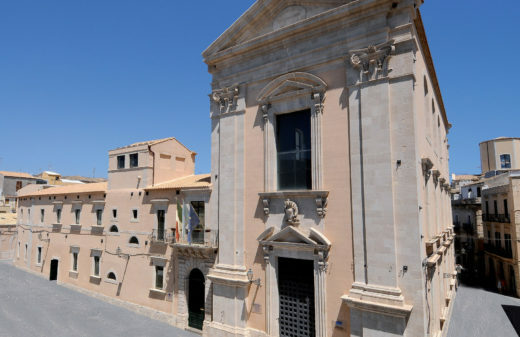 The Programme is supported by prestigious international organizations, including the Union Internationale des Avocats (UIA), the International Association of Penal Law (AIDP), the Italian Scuola Superiore dell’Avvocatura (SSA), the International Criminal Justice Consortium (ICJC), and the Centre d’Etudes sur la Sécurité Internationale et le Coopérations Européennes (CESICE). It has an outstanding Academia of world-renowned lawyers and experts. 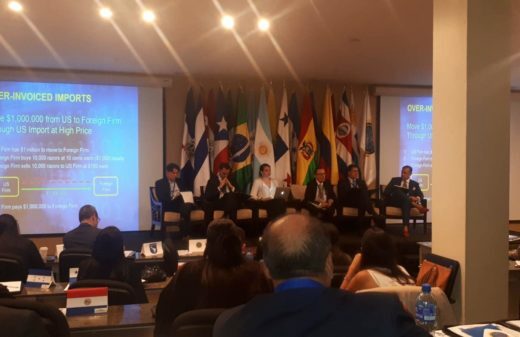 The Programme, which started yesterday and which will be implemented over the coming years,envisages a full calendar of events, starting with a specialisation course on “Cases related to Financial Crime, Money Landering , and Terrorism Financing: Patterns and Legal Issues”, which will be held from 17 to 19 July.